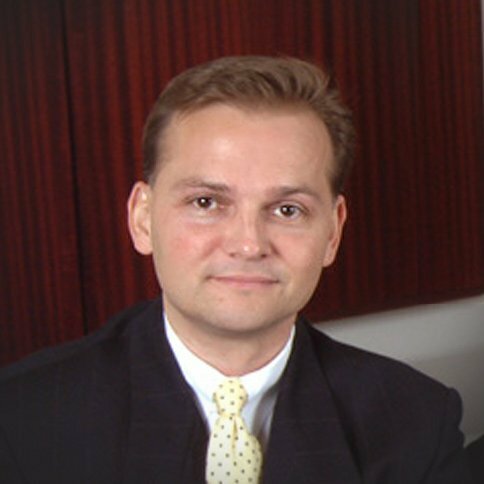 Todd is the Founder and Principal of EBIT ASSOCIATES, LTD., headquartered in the greater Chicago area, with offices throughout the USA and other continents. EBIT Associates is a leading intermediary and investment banking firm advising private and corporate clients on middle market transactions, serving businesses up to $500 million in revenue. EBIT is a strategic partner of Entheon Partners, providing our clients with sophisticated solutions in merger and acquisitions, private placement, financial restructuring, project consulting and valuation opinions. EBIT uses a customized marketing strategy and state-of-the-art resources, allowing them to close transactions over three times the industry average. Under Todd’s leadership, EBIT Associates has become one of the top M&A Firms in the lower middle market in the Chicago area. He has sold over 40 companies in the service, manufacturing, transportation, and distribution industries. Todd has authored numerous articles on business issues such as valuation, business structures, tax planning, strategic growth, and business succession. Todd is an entertaining and sought after public speaker, giving presentations and seminars on the benefits of having advisory representation when it comes time to buy or sell a business. Todd has bought and sold companies personally over the years as a lead investor, and serves on three company boards. He is the past 2007 President of Midwest Business Brokers and Intermediaries (MBBI), a not-for-profit organization. Todd has received several designations in the M&A industry with hundreds of hours of class preparation. His designations include: CM&AA (Certified Merger & Acquisition Advisor), M&AMI (Merger & Acquisition Master Intermediary), CBI (Certified Business Intermediary), CMEA (Certified Machinery/Equipment Appraiser), SBA (Senior Business Analyst), FRC (Financial Recast Consultant), BTS (Business Transfer Systems), and CBB (Certified Business Broker).